Building Corpus Christi and the surrounding areas one project at a time. R K Webb LLC is striving to redefine the standards of construction. 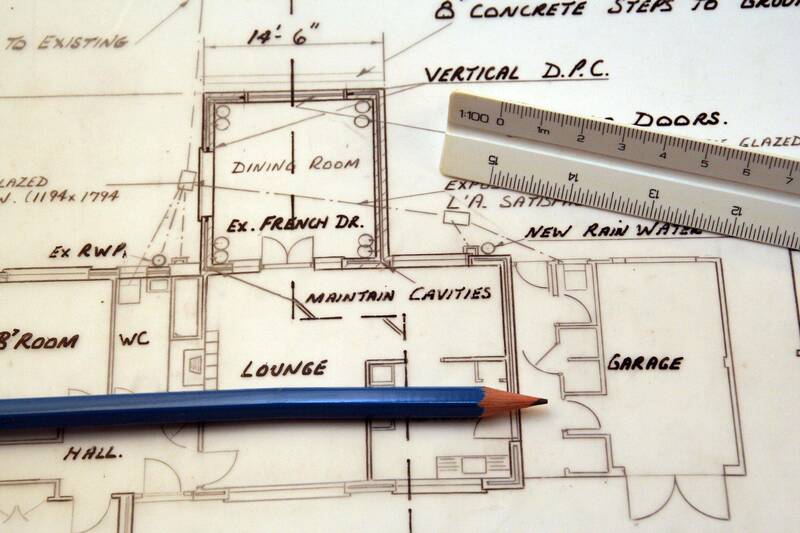 At R K Webb LLC we strive to provide quality work, on time completion, and to finish within budget on EVERY project. Our highly trained and experienced team demonstrate on a daily basis the quality of work that we here at R K Webb LLC are capable of producing through hard work, professionalism, and honesty. Throughout the years we have developed an amazing team with over 100 years of experience covering multiple scopes of work. We specialize in commercial projects. R K Webb prides itself on the fact that there is never a job that's too small or too big for our team to handle. To perform the highest level of quality construction services at fair competitive prices. To ensure the longevity of our company through repeat and referral business achieved by customer satisfaction in all areas including production,safety, and attention to detail and positive working relationships. To maintain the highest levels of professionalism, integrity, honesty and fairness in our relationships with our suppliers, general contractors and customers.